You save 24% (6,00 €). We manufacture each pocket square with care in our workshop in Poland. 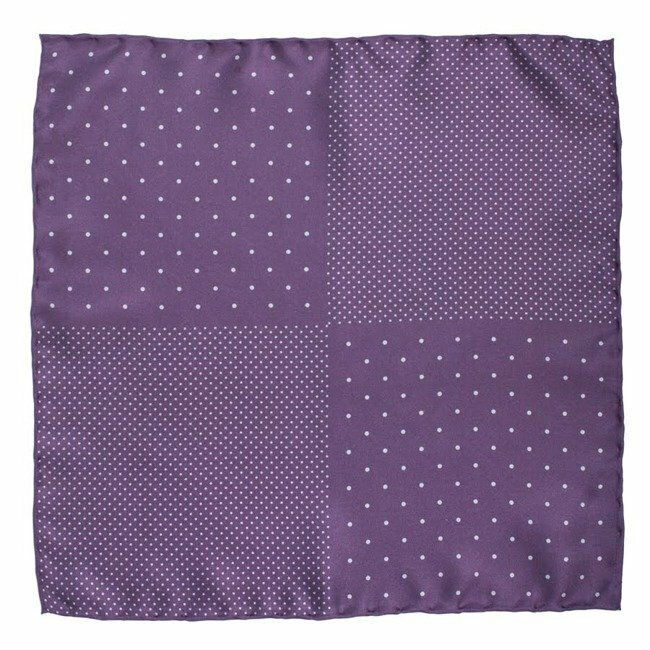 It takes about one hour to create one piece of pocket square. This one was made by our nice craftwoman Estera.